Home Blogs Are prices set to increase due to taxation? Post-budget - but pre-Brexit - our resident materials expert, Mike Boswell, looks at what the latest political updates have in store for polymer pricing. 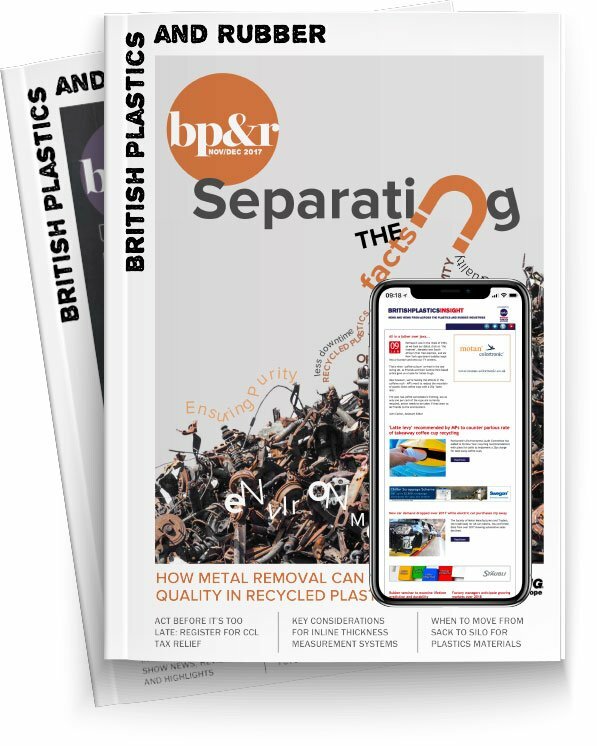 Whilst the Chancellor’s Autumn statement has been published, so far, no Brexit trade deal has been concluded, so there is a very real danger that UK plastic converters will face cost increases in the form of additional taxation. Firstly, the UK Government has confirmed its commitment support of some form of taxation on plastics in response to the public’s concern for waste plastic in the environment, with the announcement that manufactured or imported plastics packaging not containing at least 30 per cent recycled content will be subject to taxation from 2022, although the detail is not clear. It should, of course, be pointed out that such taxation already exists through UK packaging waste legislation, through which the extended producer responsibility effectively requires the packaging industry to purchase PRNs (Packaging Recovery Notes) either directly from recyclers or via compliance schemes. In fact, plastics constitutes 65 per cent of PRN revenue by material. Whilst the PRN system merits some reform, it is an existing form of regulation that redistributes its revenue within the plastics industry; this may not be the case if the Government introduces a new form of taxation whereby the income may simply pass to HM Treasury for general distribution. It could be argued that any such approach is disingenuous as it fails to fully address the issue that concerns the public. The possibility of taxing the packaging rather than the product is also a concern, given that disadvantaging one material type over another may lead to less sustainable solutions to protect products being chosen on economic grounds. Secondly, the risk of a ‘hard’ Brexit brings along the prospect of WTO rules, which would govern the UK’s trade with the rest of the world. In the case of plastic raw materials, the so-called ‘bonded rate’ is 6.5 per cent and this would mean that plastic raw materials currently imported from the EU27, plus those countries with a Free Trade Agreement with the EU on plastic raw materials, would be subject to the same duty rate as for plastic raw materials originating from other parts of the world. It is notable that the UK’s capacity to produce plastic raw materials is less than 50 per cent of the requirements from UK plastic converters and that most of the shortfall in supply originates from those countries where there the import tariff is zero per cent. It is vital to note that ‘bonded rates’ are the maximum rates that can be applied under WTO rules and that the UK could decide to reduce the rate of duty on a unilateral basis to as little as zero per cent. Whilst UK based polymer producers may prefer the protection afforded to their profitability resulting from a 6.5 per cent import duty, this probably would not be in the interests of the whole UK plastics industry, given the dependence on imports and, furthermore, WTO still provides protection against unfair competition via anti-dumping duties. Whilst taxation is necessary it is important that it is applied as fairly as possible and most especially does not penalise an essential industry sector. Those who are concerned about the impact of these potential cost increases should be encouraged to engage with government both directly and through the various trade bodies that represent member interests.